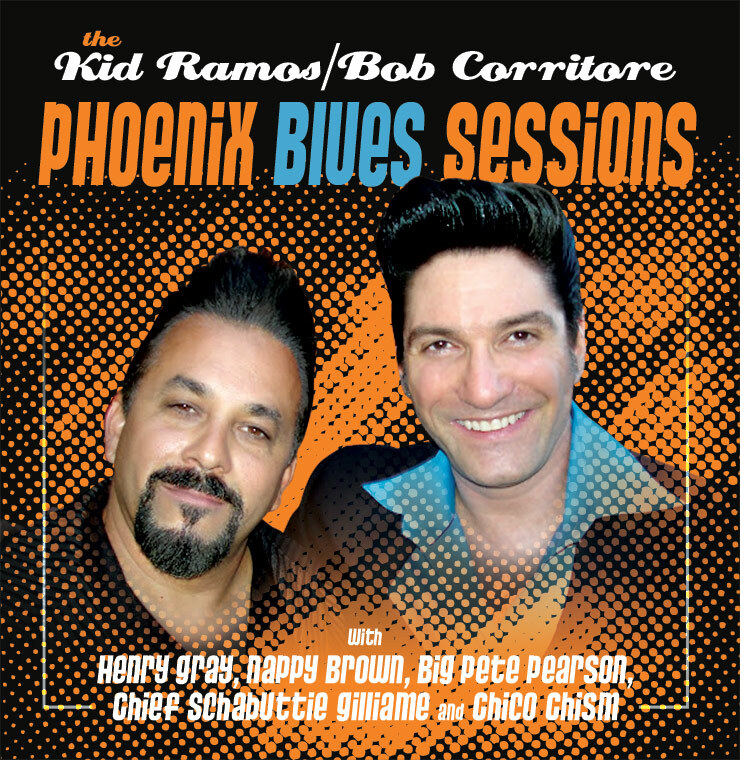 Kid Ramos and Bob Corritore collaborated on 4 powerful studio recording sessions in Phoenix from the late 1990’s to early 2000’s. 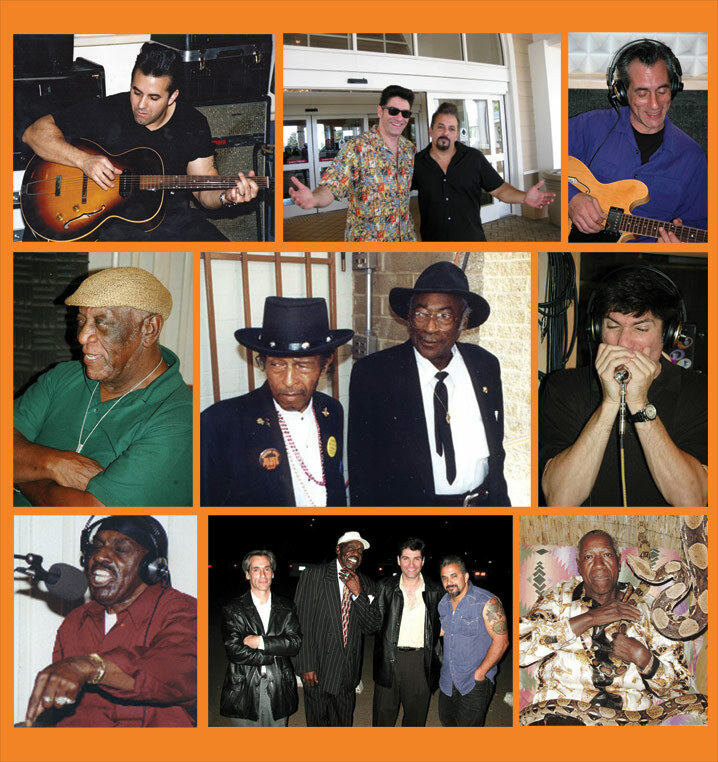 These sessions were built around some great vocalists: Henry Gray, Nappy Brown, Big Pete Pearson, and Chief Schabuttie Gilliame. 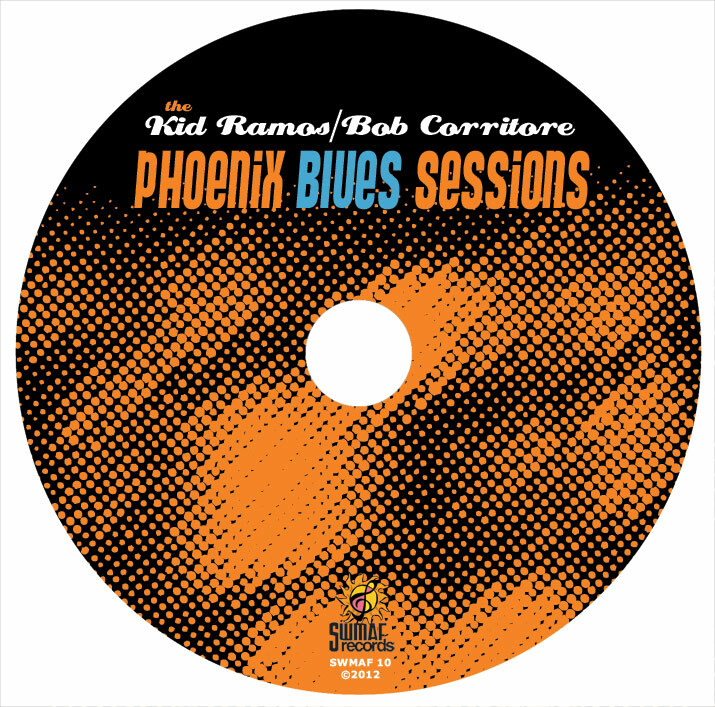 The Kid / Corritore combination would seamlessly interweave their characteristic musical backing around each singer’s style and each song’s assignment. Compiled for the first time as a focused reflection, we present 10 examples of some very heartfelt blues played with a masterful touch. 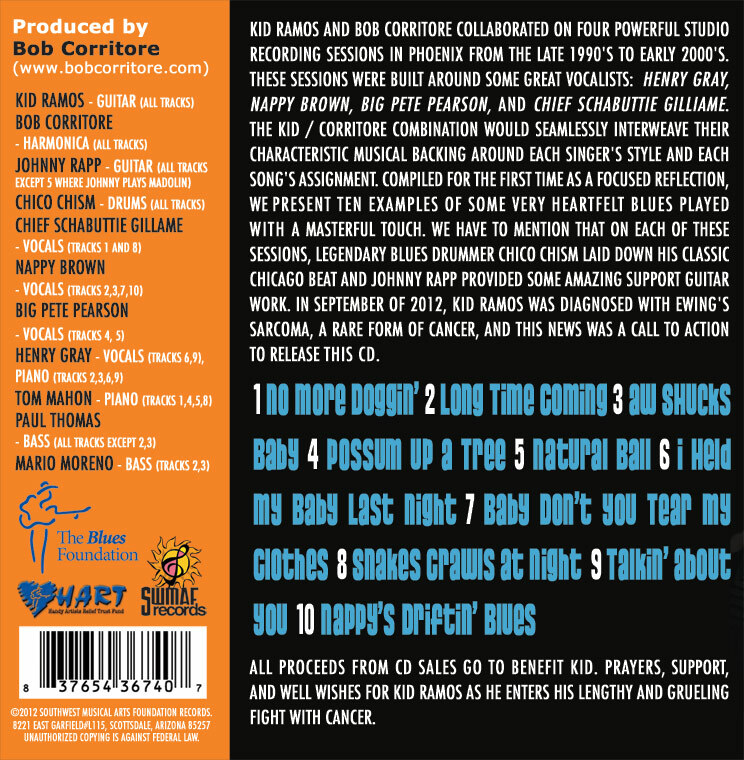 We have to mention that on each of these sessions, legendary blues drummer Chico Chism laid down his classic Chicago beat and Johnny Rapp provided some amazing support guitar work. 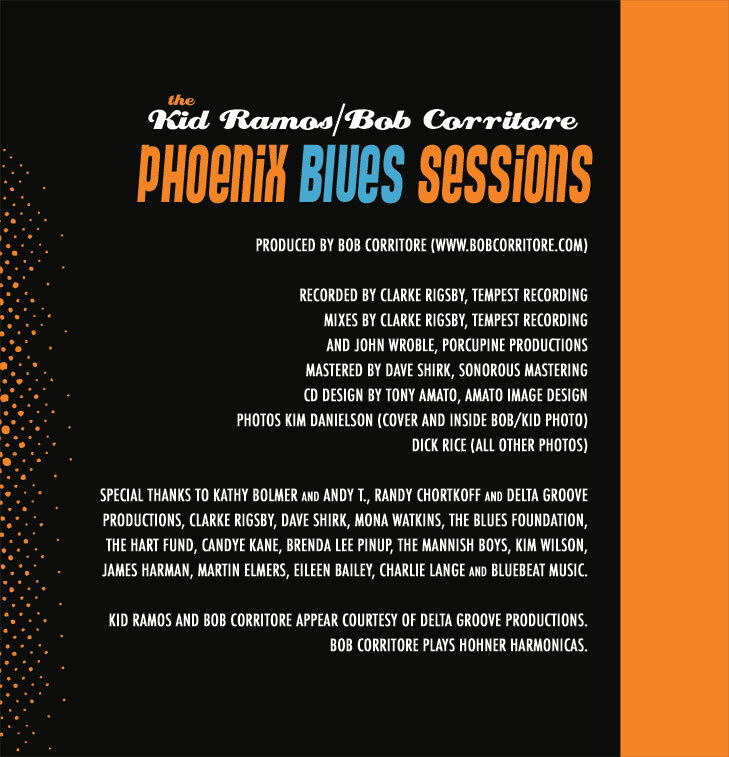 In September of 2012, Kid Ramos was diagnosed with Ewing’s Sarcoma, a rare form of cancer, and this news was a call to action to release this CD. All proceeds from CD sales go to benefit Kid. Prayers, support, and well wishes for Kid Ramos as he enters his lengthy and grueling fight with cancer. The release date is Oct 23, 2012 on the Southwest Musical Arts Foundation. CD graphics by Tony Amato of Amato Image Design.